Recent years, stainless steel goods is famous in world since their high quality and wide application. There are almost 30,000,00 tons of stainless steel plates are used every year in the earth. Inida and Iran is the main regions which demand 201 Stainless Steel Plate. They are made cookware in India generally, such as plate, bowl, pan etc. Almost all the cooker are used by 201 materials. Jaway Steel Corporation Limited is a leading company who produces stainless steel goods. Many years ago, stainless steel was invented in Europe. Nowadays, it has become the most famous material in the world. 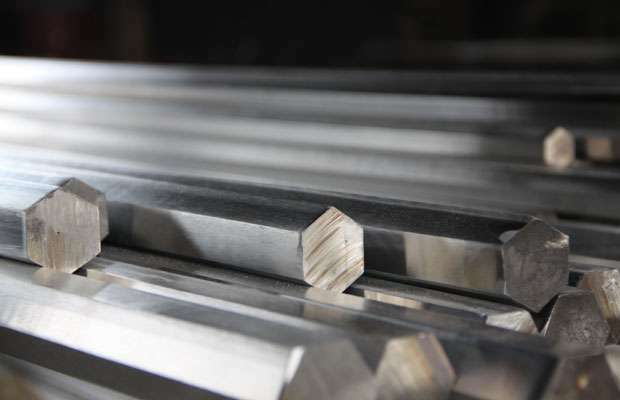 Stainless steel materials are required by purchasers for construction or other applications. There are many surface for it, such as 2B, black, bright, No.8 etc. Mirror surface is high quality so that it is popular in many countries. Pickled aspect can be got, which is also called No.1 finish. Usually, this kind of material is used in building and house and road, most of them are important for our lives. Many customers who are from many regions give us active feedback after buying our goods. We promise our goods are all far above standard quality in this line. If inquiry of 201 Stainless Steel Plate, pls contact us.